Let your smile go from ordinary to extraordinary! With braces, Invisalign®, and accelerated treatment options, the best smile of your life starts at Salem Centre for Orthodontix! More than 35 years of exceptional orthodontic service has led Salem Centre for Orthodontix to become the premier orthodontic office in the Salem, NH community. Our mission is to give you the best smile of your life! Child or adult, your beautiful smile will most certainly be a life-altering attribute. We consider it a privilege to help you achieve this smile through gentle, compassionate care in our loving and fun-filled environment. We know that you’ll be confident of having the best smile of your life: custom designed and delivered in a personalized way. 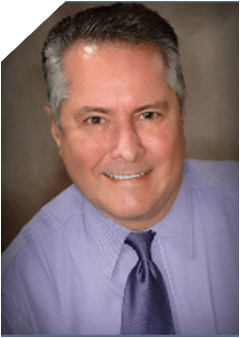 As a Premier Provider of Invisalign®, Dr. Manuel Sousa can offer almost everyone an aesthetic alternative to braces. 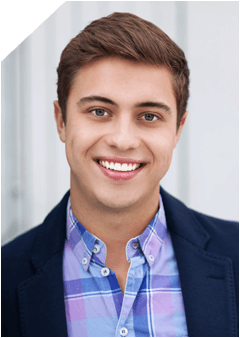 You can achieve a great smile even faster with AcceleDent® Aura and PROPEL® Orthodontics! 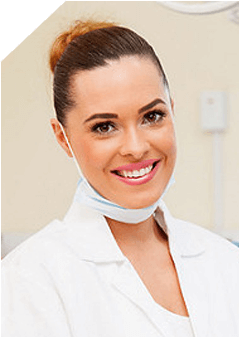 We are certain that you will recognize your experience at Salem Centre for Orthodontix as being truly extraordinary in the arena of health care. Find out for yourself by scheduling a complimentary consultation today!